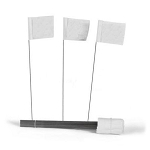 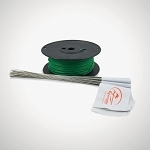 Expands your containment system beyond the initial 500 ft. of wire that accompanies the In-Ground Fencing™ system kit. 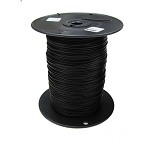 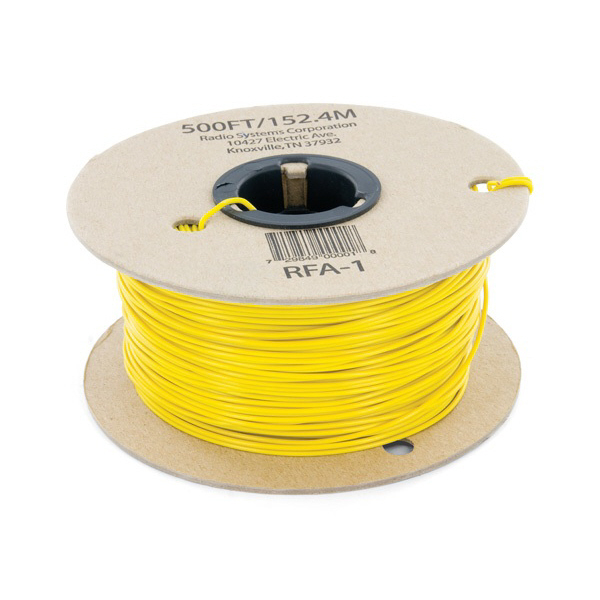 Each spool is 500 ft/150 meters of 20 gauge, solid core, burial-grade wire. 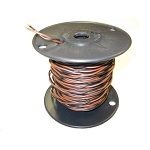 Length of wire needed will vary due to the amount of twisted wire and layout used. 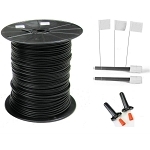 For proper system performance, the splice connection must be waterproof. 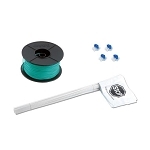 We recommend using Gel-filled Splice Capsules and wire nuts when splicing your additional Boundary Wire.